The Interview Show is exactly what it sounds like: host Mark Bazer chops it up with some of Chicago's most famous (and infamous) local personalities. The first big street fest of the summer kicks off in Wicker Park. 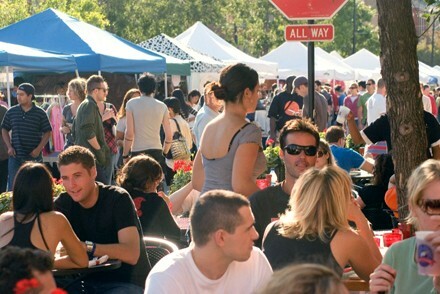 An art festival takes place near Chicago's front yard, with food from local vendors and plenty of family entertainment.